September 13, 2017 – Twenty-five Comcast technicians left from company facilities in Elmhurst and Homewood this morning for Southwest Florida to help restore service to customers impacted by Hurricane Irma. The technicians will join locally based teams to repair lines that deliver Internet, video, phone and other services to customers in the storm-battered region. 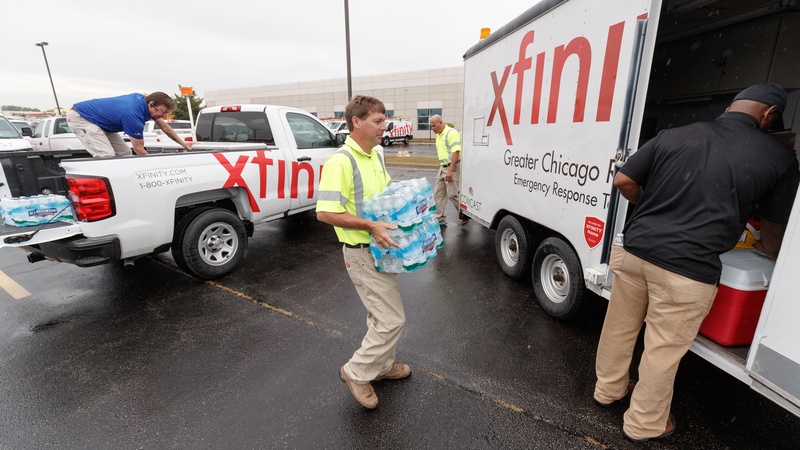 “Their jobs when they arrive are to clear debris, repair damaged lines and restore service so customers can start to rebuild their lives; access news, information and services important to disaster recovery; and stay in touch with their loved ones,” said John Crowley, Comcast Greater Chicago Region Senior Vice President. 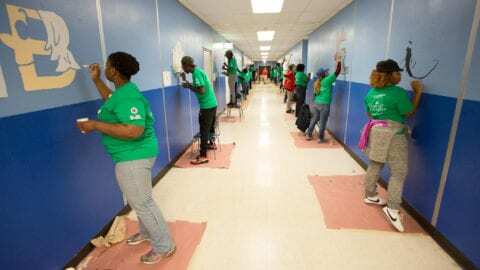 Some 600 Chicago area Comcast technicians volunteered to go to Florida to help with storm recovery. 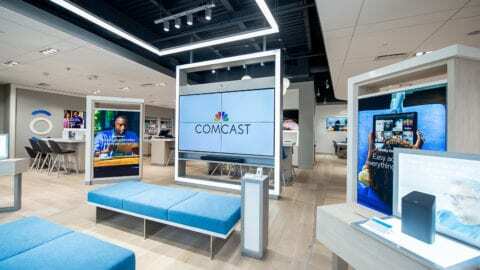 Comcast will assess its needs in Florida and call for additional employees from Chicago and elsewhere across the country as needed. 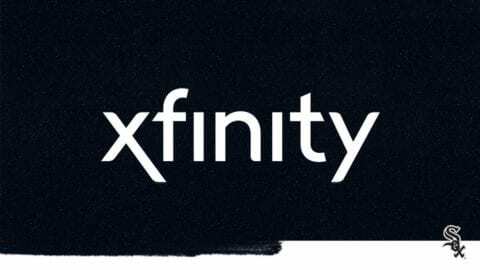 Comcast employees from various locations across the country also have been deployed to Houston to help with storm recovery following Hurricane Harvey.